Lippie kind of weekend for me thanks to Burt's Bee Malaysia : ) Always been a matte lipstick kind of gal and when i knew my favourite lipbalm brand (yes their original peppermint lipbalm is super addictive!) came out with something called "lip crayons" that delivers a matte finishing and long lasting power throughout the whole day. This new product was introduced to me during their tea party last week, also have to personally thank all of Burt's bee team one by one for the great intimate session (sounds so wrong, pffft lol) we had. It's been actually quite some time since i visited Burt's Bees outlets, so i was pretty much outdated with all the new products they had launched some time back aside from the lip crayons, that's like less than a month ago. Lol. Imagine how jakun i was during the teatime session browsing through all their lippies, like the new lip treatments and even now their basic lipbalm comes in 3 brand new flavours like Coconut, Vanilla Bean and Wild Cherry! Personal favourite would be coconut, but still can't beat my obsession with peppermint. Introducing their new improved Lip Crayons that comes in 6 fabulous shades suitable for every skin colour (fair, medium or dark) and avialble in every Burt's Beesoutlets near to you. 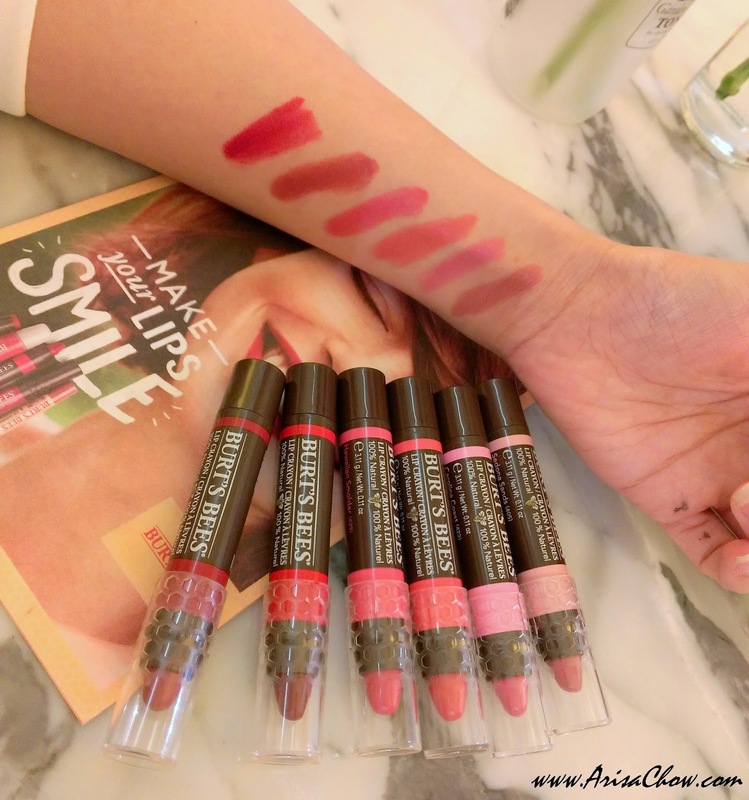 Drop by to get swatches or even test them out on your lips to find which shade flatters you most and trust me that you would love these crayons as their texture is silky smooth unlike other lip crayon's i've tried. Usually lip crayons has a notorious reputation of being thick & patchy, also absorbing all the moisture from your lips leaving them chapped in a few hours upon applying. 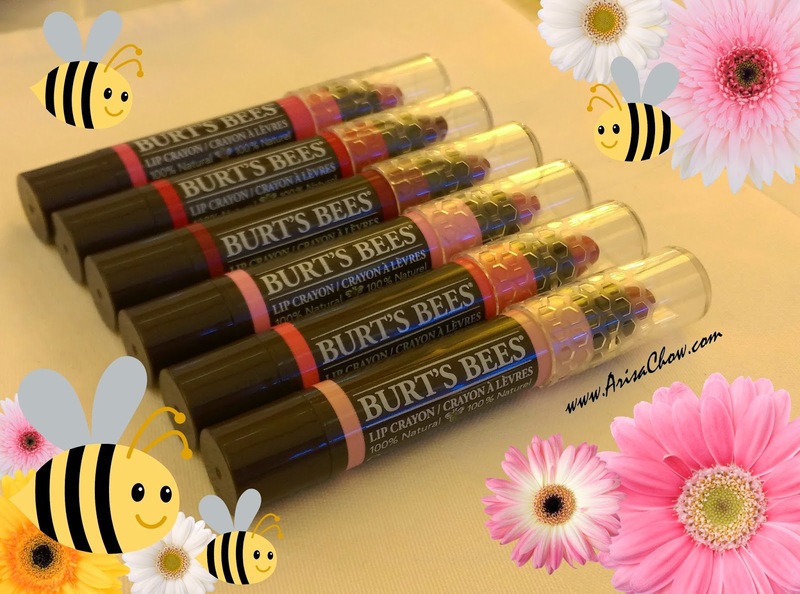 But you won't find that with Burt's Bees Lip Crayons, their colours might not seem intense on one application but that is where you can start building up layer after layer till you are satisfied with the colour intensity. Like their Napa Vineyard (love this shade the most) which only needs 1-2 coats for a super intense colour. Made from a mixture of Shea Butter, Kendi Oil & Jojoba Oil that deliver full moisture treatment at the same time yields a lightweight texture. Like all their other products, ALL NATURAL and it has no artificial fragrances or flavourings, so those with sensitive skin would find this product suitable and also gentle at the same time. Subtle colours for every occasion, be it work, dates with a special someone or just to randomly feel beautiful. 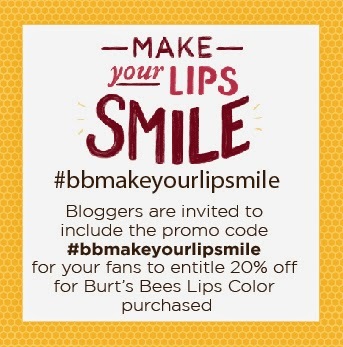 And now before i end my post, just want to share with you girls that Burt's Bees are having an ongoing promotion specially for their Lip Crayon Series (only!). 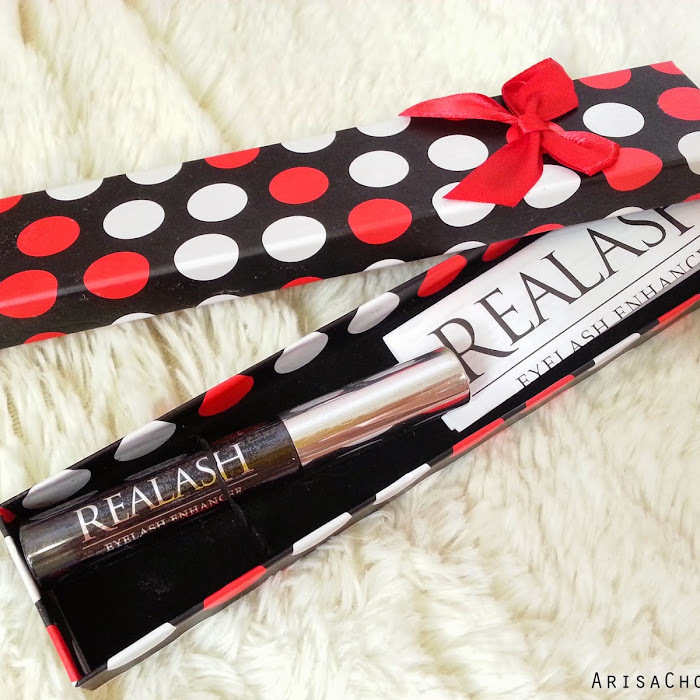 Retailed price of the Lip Crayon is RM81.50, after 20% off it is RM65.20 only! Don't miss this great deal, valid from today onwards till 30th June 2015. 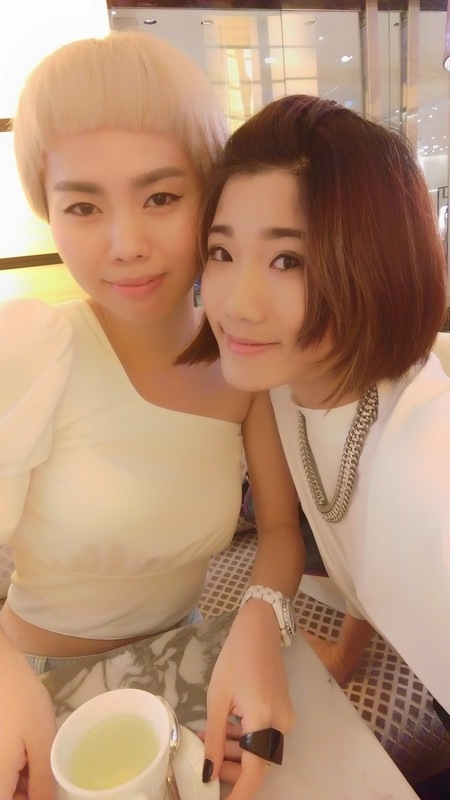 Disclaimer: All shots were taken using #HTCDesireEye only.